Whether you're from the east or the west, you take pride in your homegrown jiu jitsu. 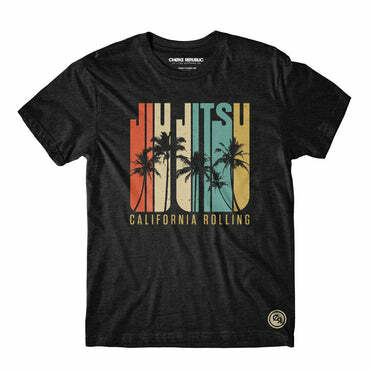 West Coaster? 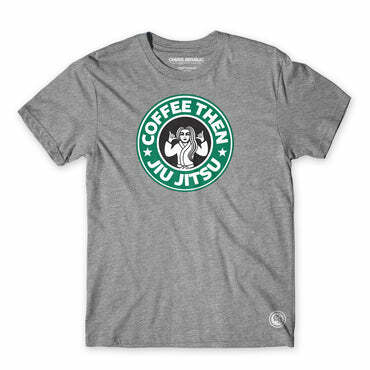 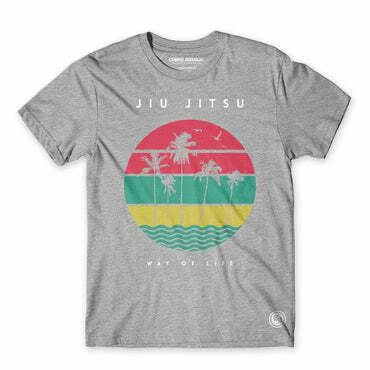 Rep it with our West Coast Jiu Jitsu V2 Tee!